Punditeer: Did Saudi Arabia Fund the 9/11 Terror Attack? Did Saudi Arabia Fund the 9/11 Terror Attack? Rumors have always swirled around Saudi Arabia's funding of al Qaeda and the 9/11 terror attacks. It seems entirely believable. The Saudis have exported their radical ideology in the form of mosques and preachers to many western nations, courtesy of oil revenue from US and European car drivers. The rumors just won't go away. 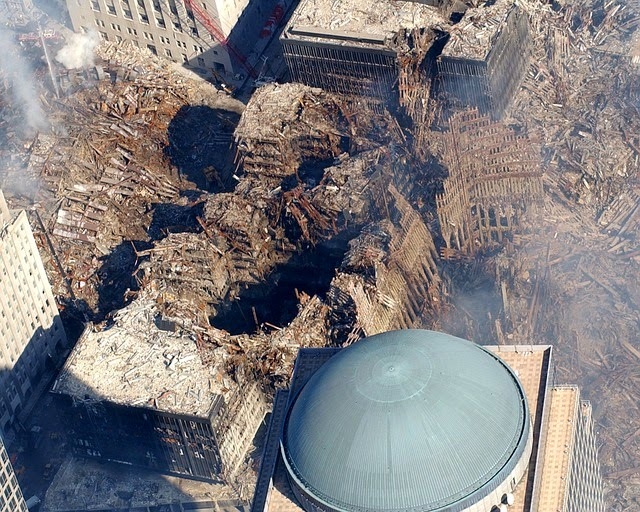 Now al Qaeda member Zacarias Moussaoui has given testimony that members of the Saudi royal family funded al Qaeda and the attacks on New York and Washington. Not only did they fund al Qaeda, he claims he discussed shooting down Air Force One with a Stinger missile with staff at the Saudi Embassy in Washington DC. Moussaoui isn't considered the most reliable witness but I'm not hearing him say anything that the world should simply dismiss out of hand. It all sounds not just believable, but highly likely. 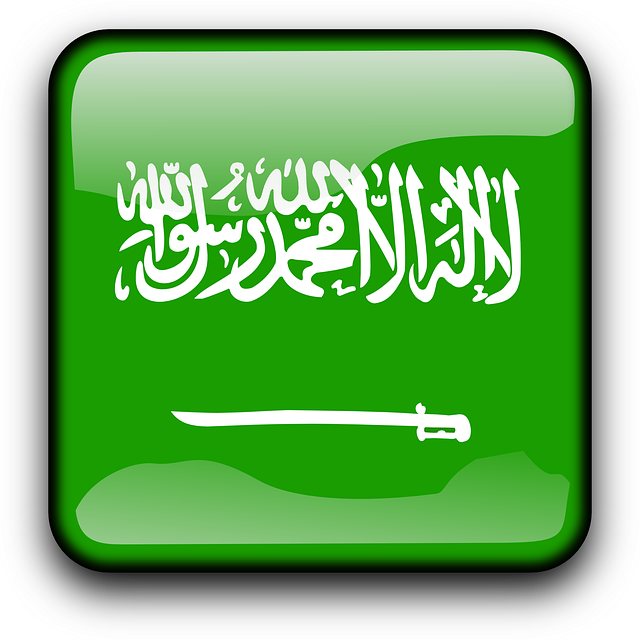 I'll note here there is a reason the Saudi flag has a sword on it. This flare-up of Saudi involvement in 9/11 has shed new light on the classified section of the investigation by congressional committees into the Sept. 11, 2001 attacks. That classified section is 28 pages and describes support given the hijackers. Are we over-protecting the Saudis due to their oil reserves as well as their strategic position in the Middle East? Doesn't every American citizen deserve to know what's in that classified report? What needs to be hidden?